Intriguing liaison between the Great Pyramid and a village charity Did Bronze Age Britons walk from the Humber to the Nile, or did Ancient Egyptians make the 3,000 mile trek in the opposite direction? This is one of the 4,000 year old questions posed by a new link between an East Yorkshire riverside village and Egypt’s Great Pyramid. 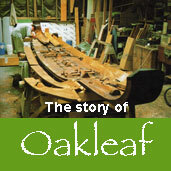 The Ferriby Heritage Trust, the village charity which owns the replica of the stitched plank Bronze Age ships found buried on the North Ferriby foreshore, is linking with the Khufu Boat Museum alongside the Great Pyramid at Giza to exchange information and experience as an international team rebuilds a stitched plank ship found in a sealed chamber alongside the pyramid. Following a New Year visit to the area Afifi Rohim Afifi, Chief Inspector of the Pyramids and the GM of the new Solar Boat project, where the second Cheops boat (and an exact replica for international display) will be built and displayed, said it was important to him and his team to know as much as possible about the Ferriby Ships and their discovery. 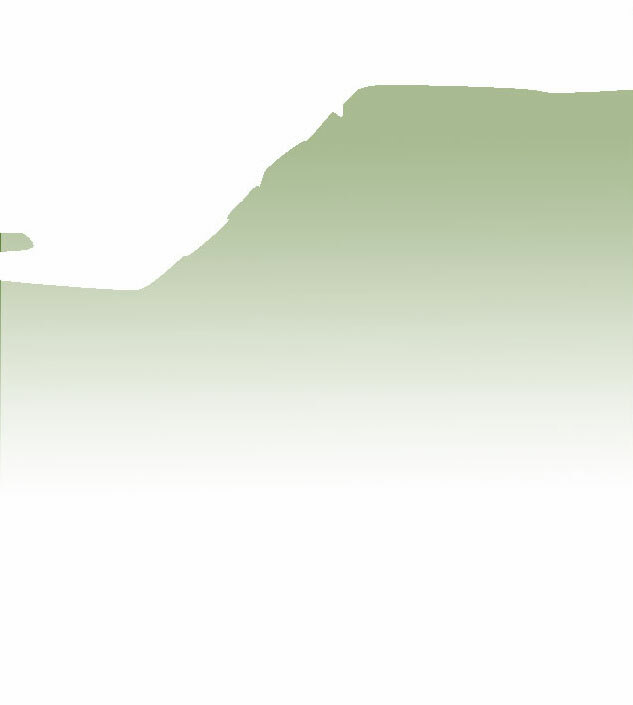 Remains of such early vessels have been found mainly in North West Europe, Egypt and the eastern Mediterranean and have been mostly fragmentary, which makes the Ferriby Ships very significant. 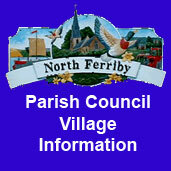 Ferriby Heritage Trust chairman Wendy Dobbs, who escorted Mr Afifi on his tour of the riverside discovery site with its outline “pavement” and the replica at the Welton Waters Activity Centre where the half scale replica is based for research and education work, said the new liaison highlighted the international significance of the Ferriby Ships. “One of the most intriguing aspects is how, when personal contact was the main means of communication, did such similar methods of construction develop in communities 3,000 miles apart at around the same time. It is known prehistoric man walked huge distances but, in this instance, there was some difficult territory to cross. 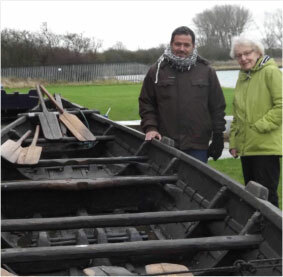 Photograph: Afifi Rohim Afifi, Chief Inspector of the pyramids and GM of the new Solar Boat project with Ferriby Heritage Trust chairman Wendy Dobbs and the replica Bronze Age ship at Welton Waters Activity Centre.